I’m delighted to be showing my work, from the middle of this month, at The Swann Gallery, Rye. 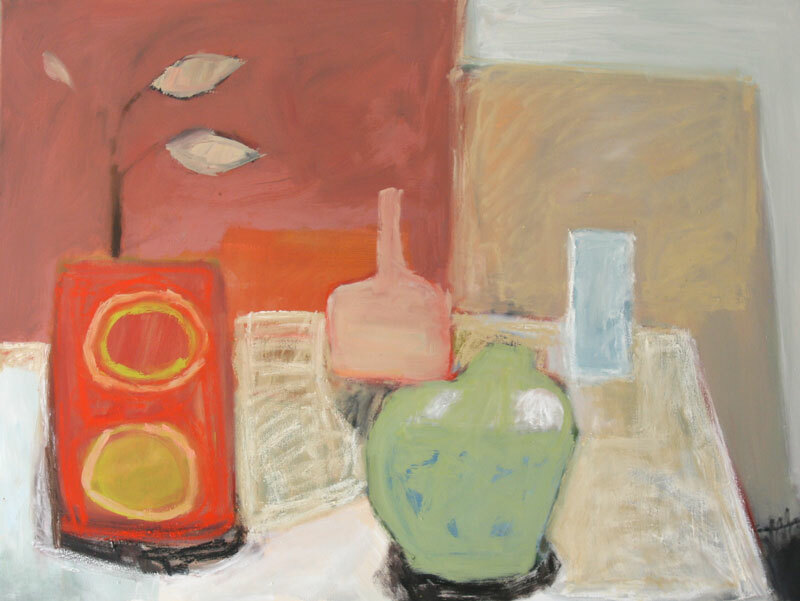 The works include my largest still life to date, 30 x 40 inches, framed in lime-washed oak – perfect for a contemporary setting. Other works include street scenes, figures, landscape and abstract still life.